As posted today on ClimateBiz researchers from the Vanderbilt University and the University of Washington published a study on carbon calculators for an individual’s carbon footprint. The results among the 10 analyzed calculators varied by as much as several metric tons. 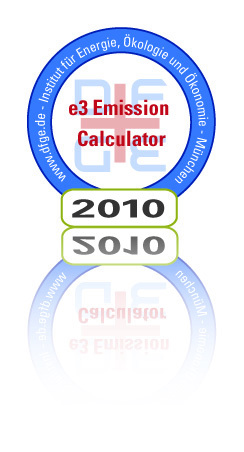 Also the majority of the calculators lack of a proper information about the methodology and estimations behind the calculation. This is a common problem with most calculators on the internet. Without the knowledge of the methodology and an error estimation the outcomes are nearly useless.